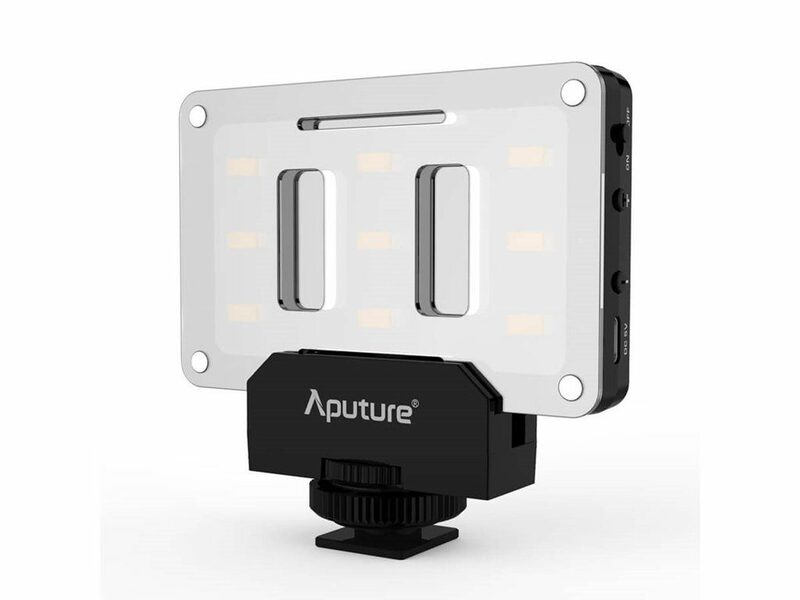 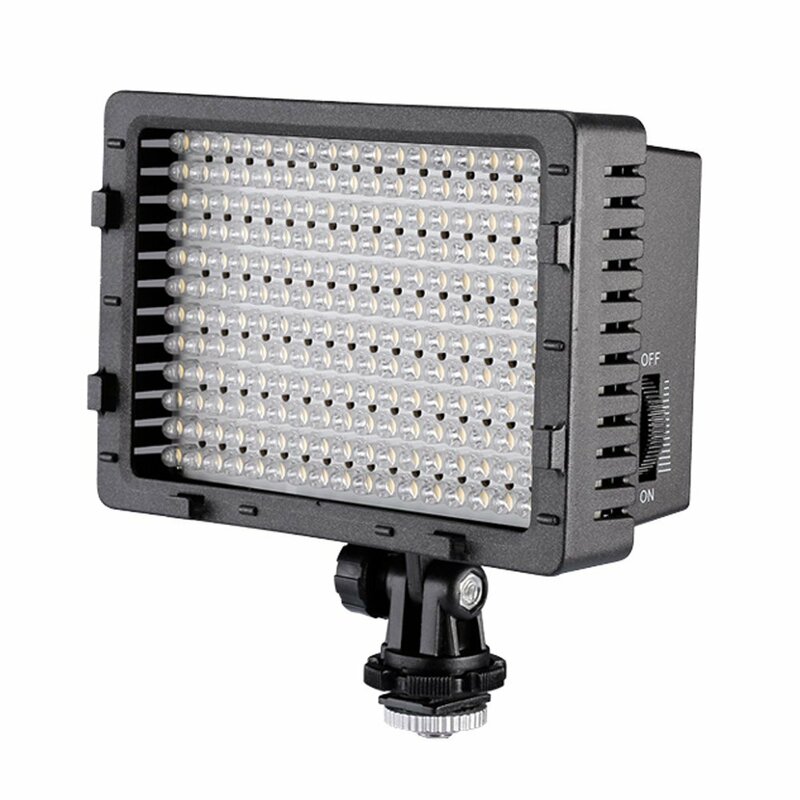 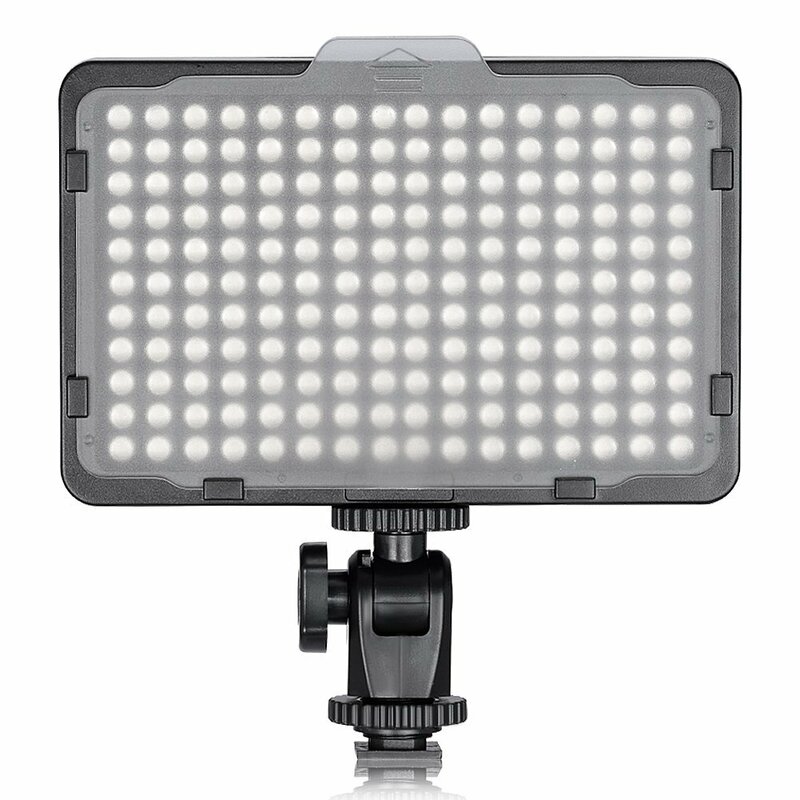 Today we look at 7 killer LED video lights that cost less than $50 each. 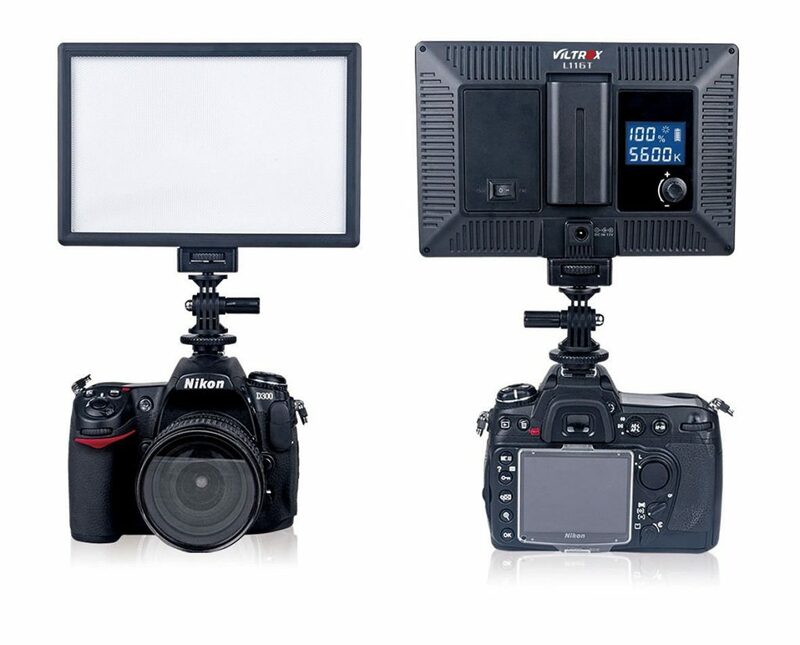 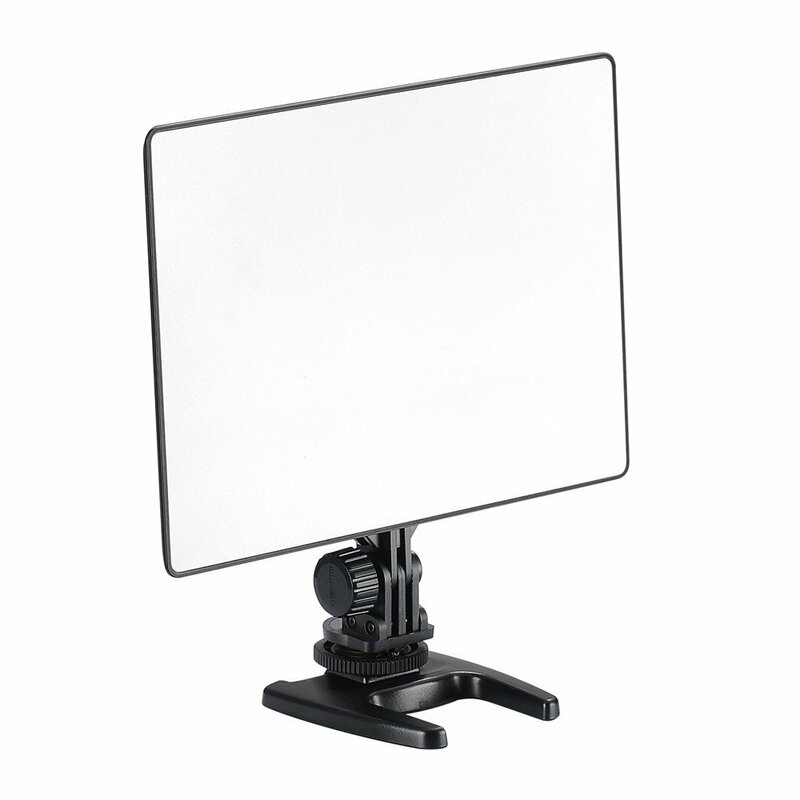 If you’re looking for a budget rim, hair, background, fill or even a key light, you’ve come to the right place. 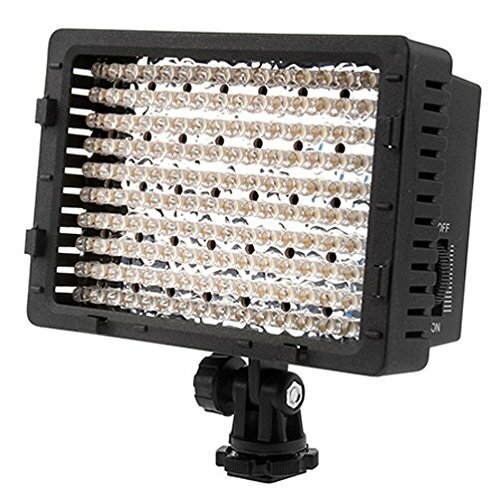 Here you will find links to each light along with pros and cons and why I recommend each model. 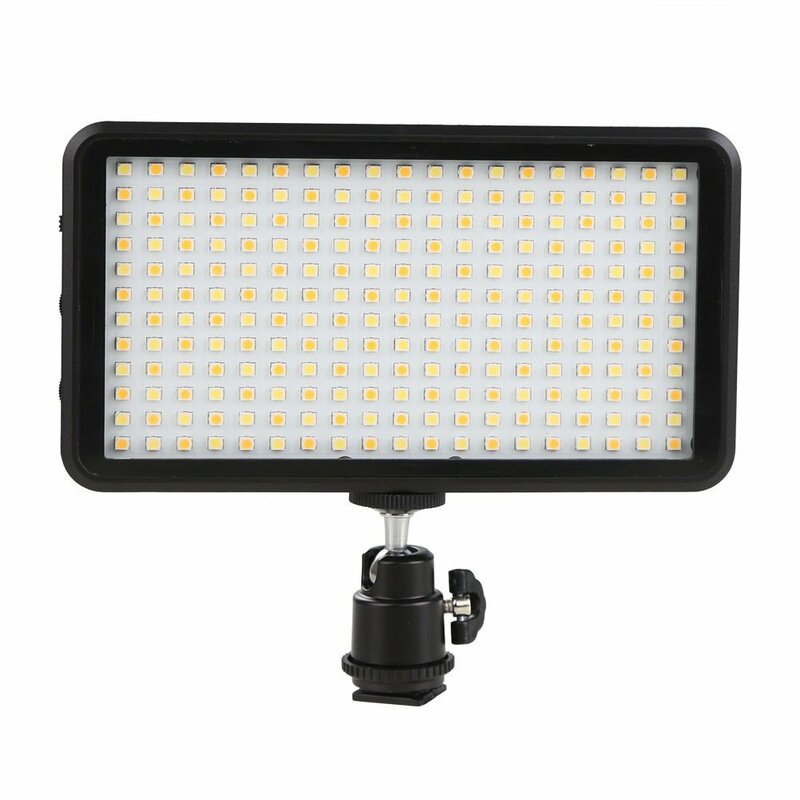 Same light different brand for less can be found here on Amazon.